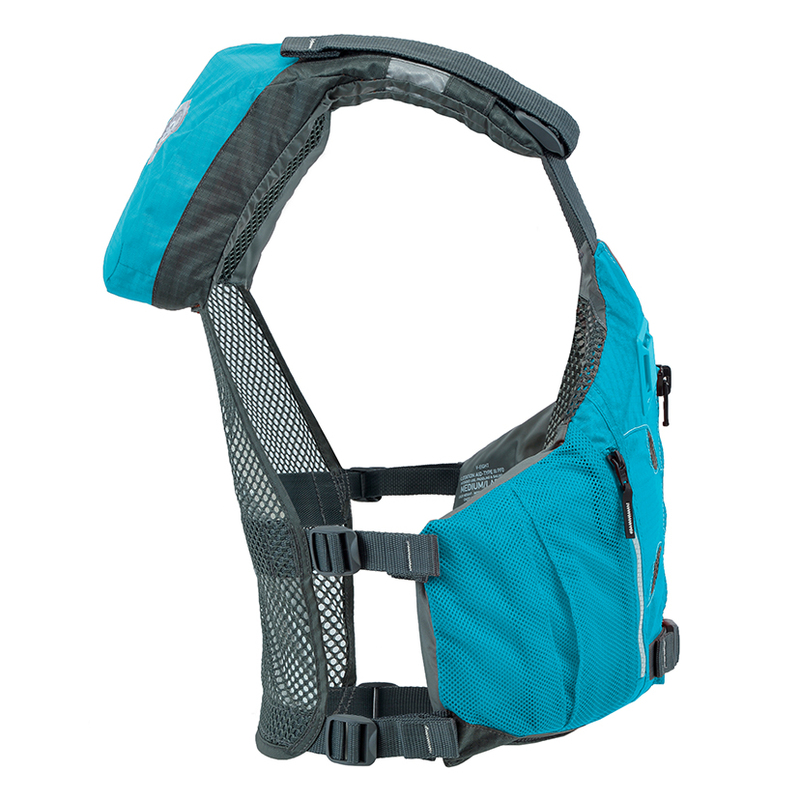 Send me an email when the V-Eight is available please! 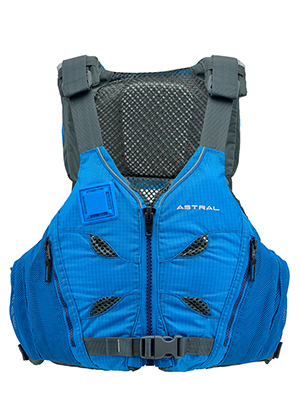 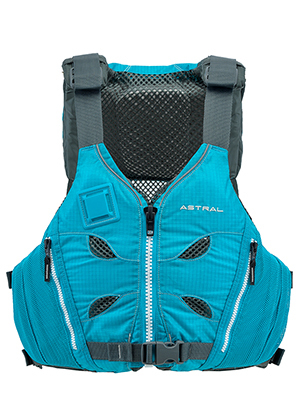 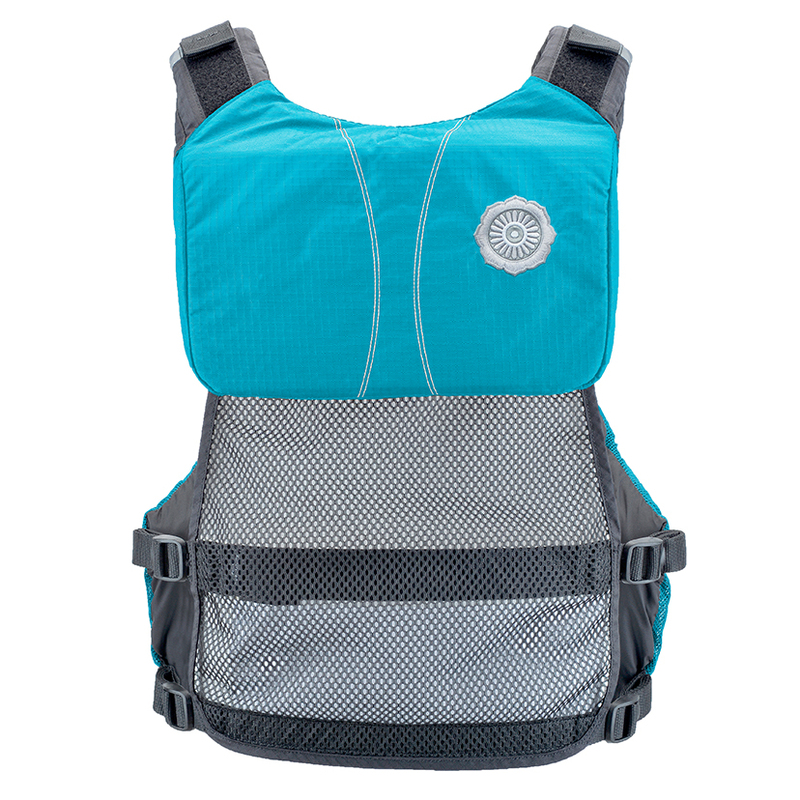 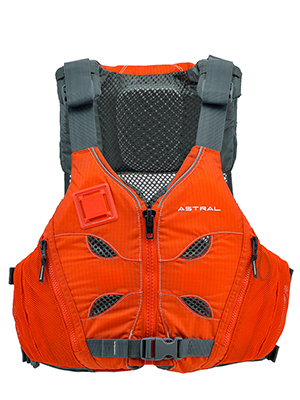 This revolutionary advancement in PFD technology allows your life jacket to fully breathe. 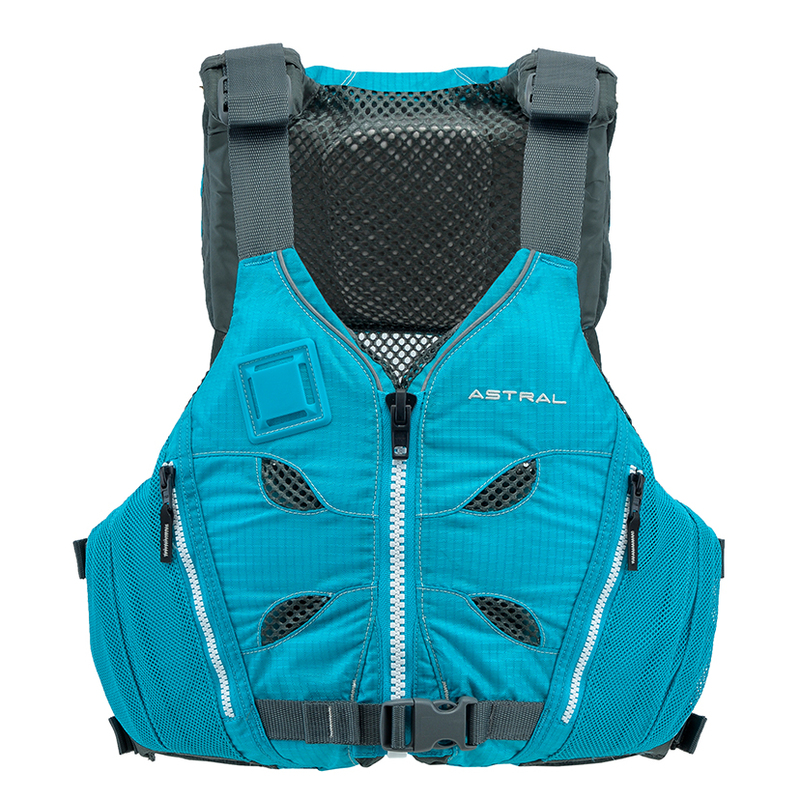 Vent ports on the front and back allow trapped body heat to escape, while contoured foam and a soft mesh liner promote airflow.